Leaving Spector for #Spectre . Just got my ring from HR. Made this quickly for fun for a friend after watching the movie trailer. 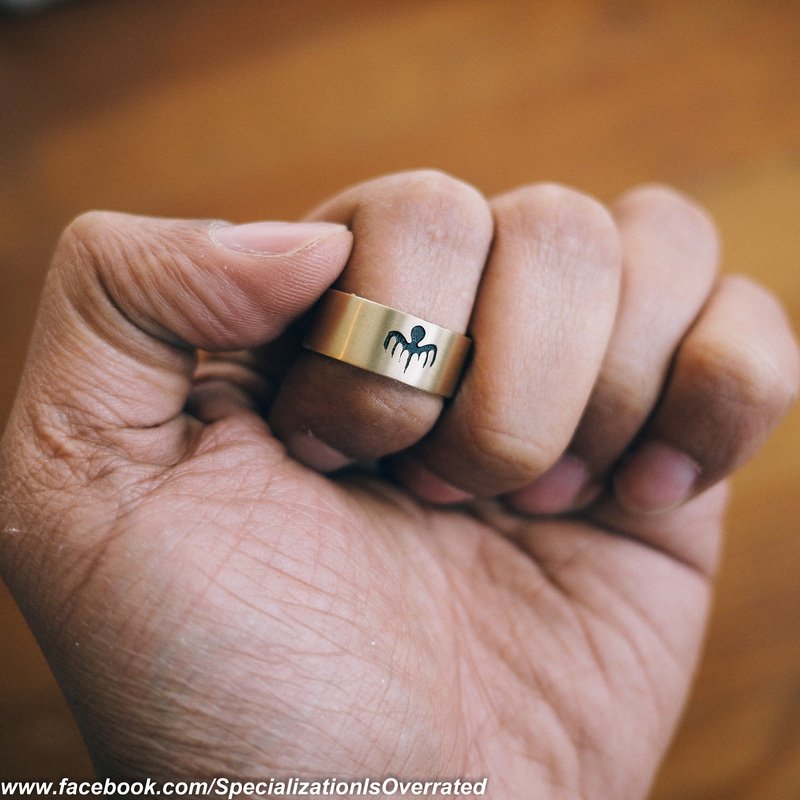 #3dprint in raw brass with debossed logo via @shapeways Logo is then filled with black enamel. This entry was posted in Uncategorized and tagged Diy, jamesbond, shapeways, Specializationisoverrated, spectre, therpf on May 4, 2015 by ruthven1670.